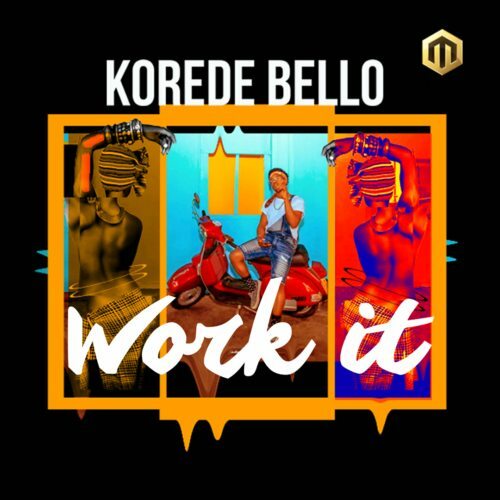 Bump this brand new fire jam by Mavin's very own, Korede Bello. This is a follow up to his previously released single, Melanin Popping which has enjoyed massive airplay. He definitely nailed this one.